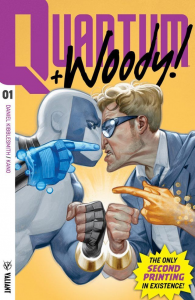 Valiant’s QUANTUM AND WOODY Reprinted: CBLDF to Auction the Rarest Second Printing of All Time! Raymond Pettibon Original Art From CAB Benefits CBLDF on Heritage! SDCC 2017: All Things CBLDF! 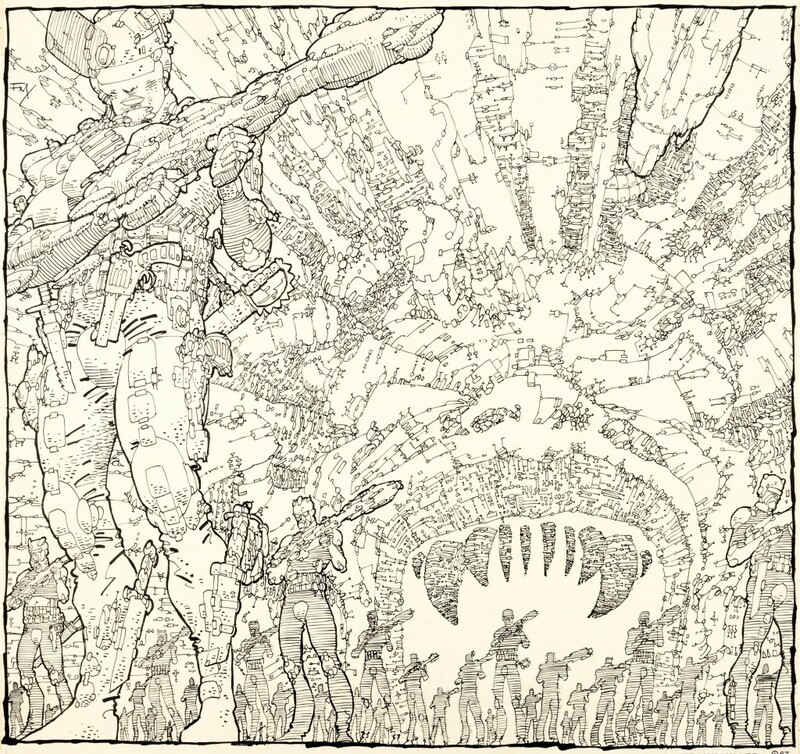 A Rare Opportunity to Take Home a FRANK MILLER Original! 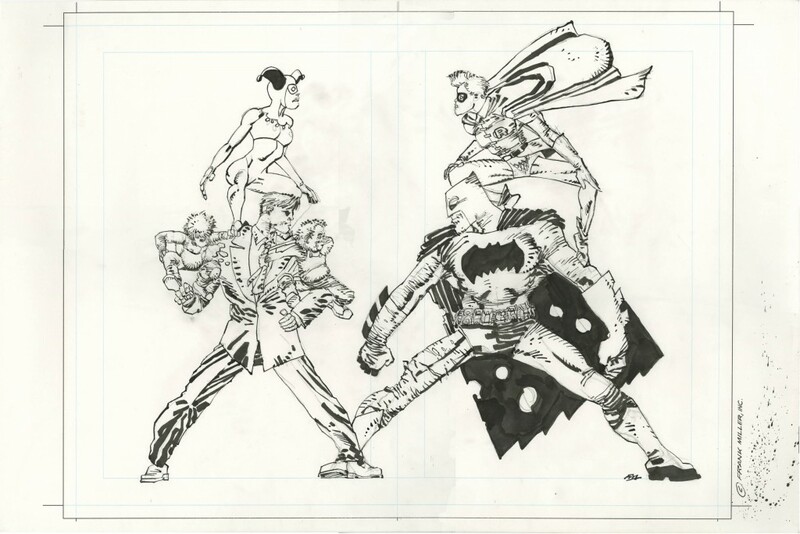 You now have the extremely rare chance to bid on an original piece of art by Frank Miller! In an auction that just launched via ComicLink, the original illustration features Batman, Robin, Joker, and Harley Quinn, and all proceeds from the auction will benefit CBLDF's fight for the right to read! IT’S WAR! 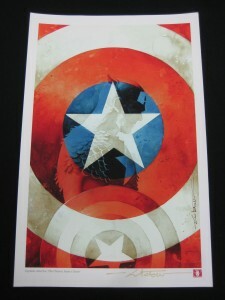 Celebrate Captain America: Civil War with CBLDF! 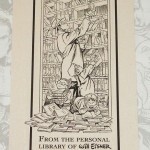 CBLDF Presents: WILL EISNER’S Personal Library Collection Auction! 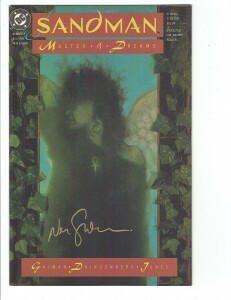 Bid on Neil Gaiman Rarities to Benefit CBLDF! 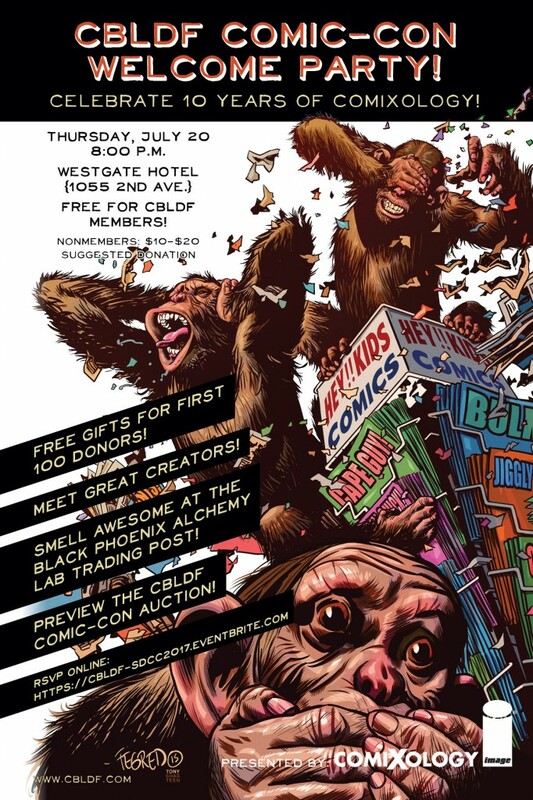 ComicLink and Creators Give Back to Industry with Fall Auction! 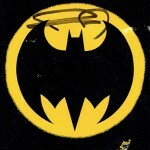 DKIII Is Here and So Are Vintage Collectibles from Frank Miller’s Personal Archive!